Coyote sightings in Steiner Ranch are not uncommon, especially during sunset and sunrise. As humans expand their living areas, coyotes attempt to expand their range. The most serious problem with the urbanization of coyotes is they adapt to being around people, which can lead to them losing their innate fear of humans. Access to food regulates coyote population. Greenbelt areas and lush home landscapes attract food for coyotes. Urban coyotes feed on rodents, rabbits, household garbage, compost piles, pets, pet food, and water from landscape irrigation runoff. 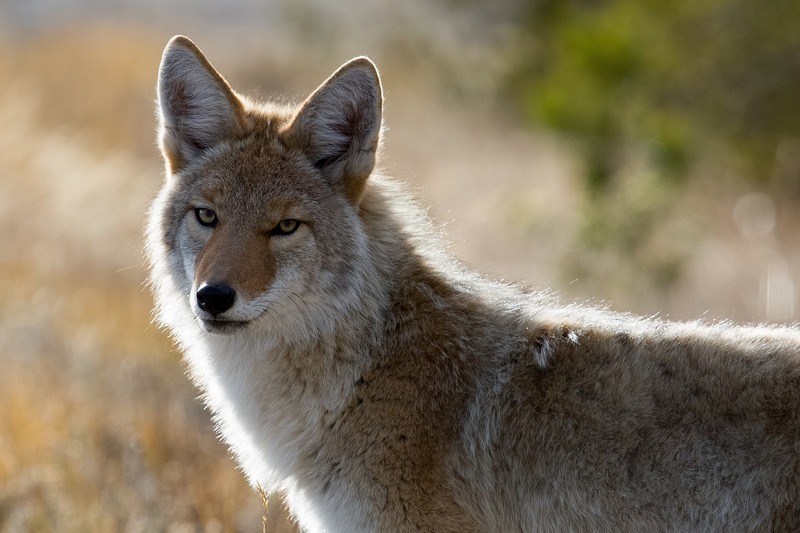 · Coyotes mate December - March, and birth pups in early spring. Coyotes are very protective of their pups. To report coyote sightings, call 3-1-1. The city’s Animal Control Program will gather data related to coyote sightings and provide that information to Texas Wildlife Services for response/follow-up. Call 9-1-1 to report a coyote attack - to date there have been no reports in Travis County of coyotes attacking humans.